One of the most important parts of solar lights is the photo-voltaic panel as it will be used to convert solar energy into electricity. There are two types of solar panels used with LED solar lights; poly-crystalline and mono-crystalline. The main difference between the two is the conversion rate, with poly-crystalline panels having a lower conversion rate than mono-crystalline. 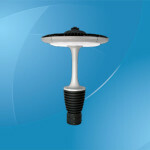 Light illuminating diodes are used as the lighting source of all LED solar lights. They normally provide higher Lumens while using lower energy consumption. 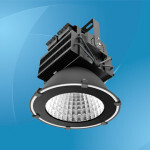 The energy consumption of LED fixtures is at least half that of HPS fixtures. 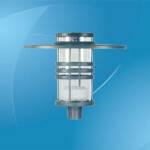 HPS is currently the most used type of lighting source. A battery is a crucial component of any solar powered system. It will store electricity generated by the solar panel during the day, and provide energy to light fixtures during the night. LED solar lights have their own batteries that have varying life cycles. The battery’s life cycle is very important as it will affect its lifetime. Backup days / hours of LED lights are affected by the capacity of the battery. Usually, these systems use two types of batteries; Lead Acid Battery and Gel Cell Deep Cycle Battery. The controller is another essential part of LED solar lights. A controller will usually determine the times that lighting and charging should be switched on / off. Two types of controllers are currently available. The first type is the automatic controller. It decides the appropriate times for dimming, lighting and charging. The programmable controller is the second type, and it requires the user to decide the appropriate times for different tasks. LED solar lights have many uses. The uses can be divided into two major categories; indoor and outdoor uses. Indoor LED solar lights have 2 – 10 LEDs. They are powered by solar panels that have 2W to 20W. 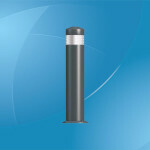 Lighting systems of this kind can either be switched on manually when the user is in the vicinity, or they can be programmed to go on / off at specific times of the day and night. They can be used in homes, offices and any business premises that operate during the night. Installation of this type of lights is quite easy. Indoor LED solar lights are mostly constructed using heavy duty cast aluminum combined with a toughened glass cover. Simpler models come with a 3.6 Volt 2,000MAH Ni-MH battery. The most common solar panel is a 5volt 2 watt glass covered solar panel. 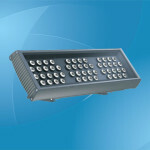 The power output of the battery and solar panel is determined by the number of solar lights used and their power rating. 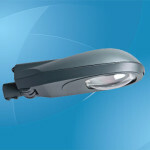 When it comes to outdoor LED solar lights, one of the most prevalent application is street lights. Due to shortage and / or high cost of energy, there are more and more markets that need lights powered in an energy saving and environment friendly fashion. 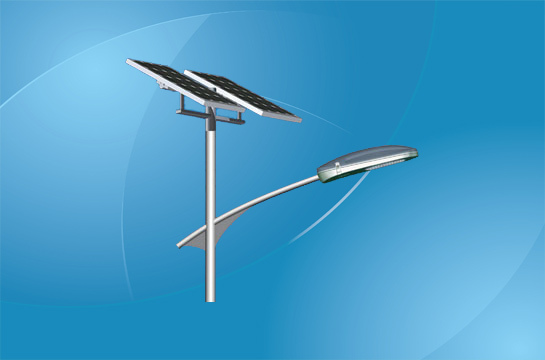 LED solar street lights can be described as raised outdoor light sources which are powered by photo-voltaic panels (solar panels) mounted on the lighting structure. The panels charge a rechargeable battery which in turn powers an LED lamp during the night. LED solar lights used in street lighting are often in three categories. The first category is one that uses an input of 12V. 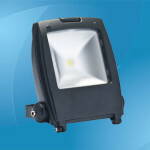 For these lights, their power consumption is 24W with an output of 2,150lm. 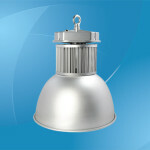 The second category is for lights that have an input of 24V, consumption of 48W and output of 4,300lm. 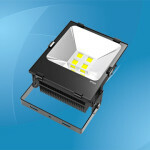 The last category is one that has an output of 8,600lm, power consumption of 96W and input voltage of 24V. All LED solar lights have a warranty of more than two years, and they can operate for long hours without failing.